“Hospital” – The brand new Single Out Now! 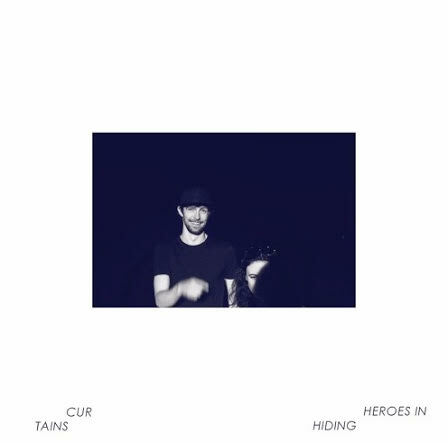 Since the release of debut EP “Hush” in 2014, Heroes In Hiding have gathered a momentum that is now in full pendulum swing. 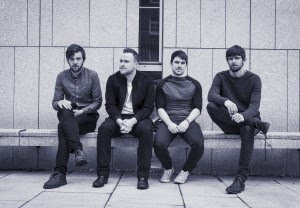 The burgeoning band are centre stage in Ireland as one of the most promising talked about acts on the scene. Having performed at festivals such as Electric Picnic, Forbidden Fruit, Castlepalooza, BD Festival, Life Festival, even securing a slot at Iceland’s Secret Solstice festival – the band are now ready to release their first LP titled ‘CURTAINS’ which is due for an autumn release date of Oct 7th 2016. The first single from the LP, which was released earlier in the year: “No, You’re a Rabbit” graced many airwaves across Ireland including coveted National Playlists. Follow up track ‘Hospital’ is out now and has been received with National acclaim from National Radio (Today FM, Rte1&2, BBC all awarding it with ‘Track of the week/day’), National Press (The Star, The Irish Times) and many more. Recorded by Jack Dunne and Cian Donohoe in Windmill lane and Block C Studios, the LP was Mixed and Mastered by Martin Quinn in Jam Studios in Kells.